Windows 10 Fall Creators Update Bloatware Free is now available and it may draw the interest of users looking for a ‘clean’ and lightweight system built on Windows 10’s new version. It is an unofficial custom version built using the MSMG Toolkit v7.7 and Windows 10 Fall Creators Update’s Build 16299.15 that Microsoft has rolled out to the Insider Program. This build is considered to be the RTM version of Windows’ new update, while the final version will hit the market next week. Like any other unofficial edition on the Internet, this one is not officially supported nor is it authorized by Microsoft, so users should use it on their own responsibility. It is not recommended to install it in production computers for the same reasons. Having that in mind, I must say that I have been testing it for some time and it works perfectly, as we saw with the edition based on Creators Update. As its name implies, this version’s goal is to get rid of bloatware, which is extra software that both PC manufacturers and Microsoft ‘punish’ us with. We do not need nor did we ask for such unnecessary software that affects the system performance, consumes resources and sometimes even threatens safety. As with previous versions, this release includes other features such as DirectX 9, .NET Framework 3.5 and a Metro skin for the Windows Photo Viewer. Installing this version is simple, we just have to download the ISO image, save it on a USB flash drive or a DVD and perform a clean install (from scratch) of the system. The ISO image has the 32-bit and 64-bit versions of both the Home and Professional editions in English. You can add Spanish from the system itself or by downloading the Spanish language pack found among the 120 packs that the system supports. The developers of this version recommend using Macrium Reflect to burn the ISO, but you can use your favorite software. The one that we like the most is Rufus, especially when we are installing an OS on UEFI PCs. 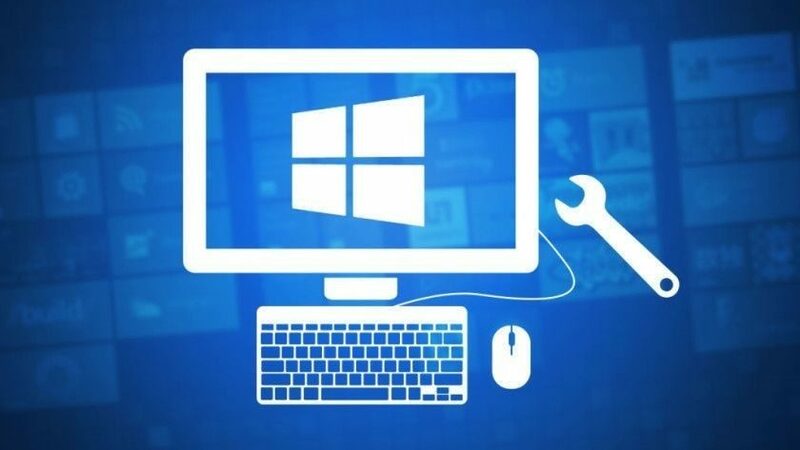 After the install, we will need Microsoft’s activation servers to recognize our PC and validate the OS, which will happen if we have already activated Windows 10 in that PC. Otherwise, we will have to enter our key manually in PC Settings > Updates & Security > Activation > Change Product Key. It is also recommended to launch the Registry Editor (REGEDIT), search for SecHealth and then delete all the registry entries to prevent log view errors, which appear because the system will not find the removed Windows Defender. Remember, this is an unofficial version, therefore it must not be used on production computers. Use it on your own responsibility. Windows 10 Fall Creators Update’s official final version is expected to land on October 17th. In my view windows, 10 is the best and having the new unique features. I trying to reinstall my Quicken 2015 Home&Business and open my user data in windows 10. I was asked to sign-in with my ID and got an error message: “An unknown error occurred, please try later”.I type my Id and password and no way. It shows the same error message.